Hello designers! 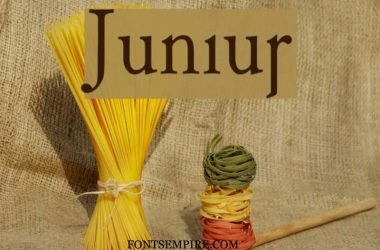 Today we are going to share a basic serif typeface. 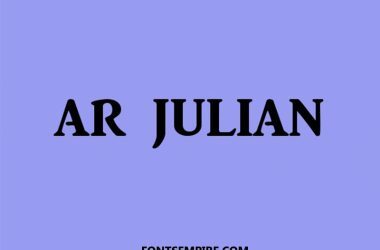 This is one of the most popular and valuable fonts all the times. I guarantee you that you have definitely seen it many times in your life because A vast community of designers are using it immensely. 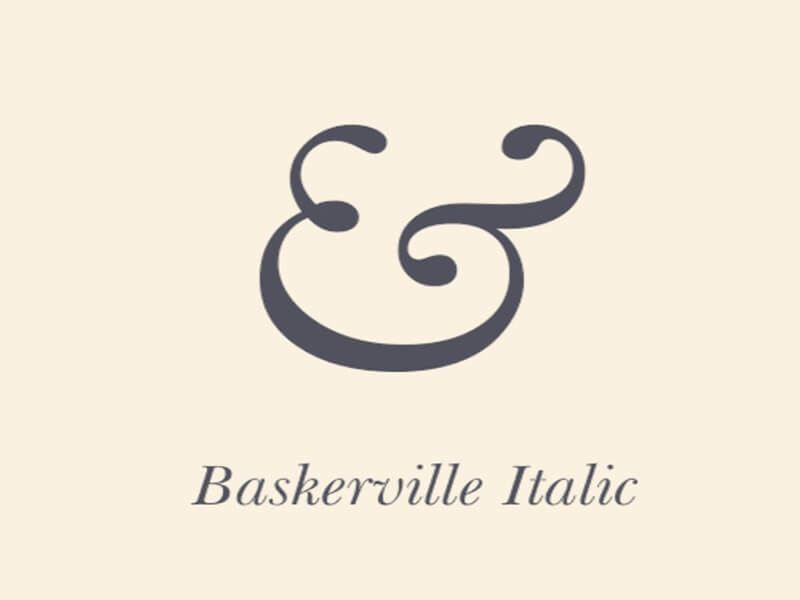 Introducing Baskerville Font family. A great contribution by John Baskerville from Birmingham, England, during the 1750s. This traditional typeface is a keystone for many other serif fonts. Several calligraphy experts took it as an inspiration. 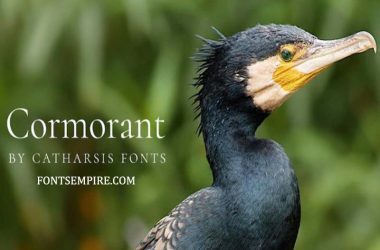 Besides the old typeface being using during the earlier times within Britain Baskerville get the edge over all along with its high contrast, extremely legible, sharper and more tapered oval letters in vertical axis presentations. 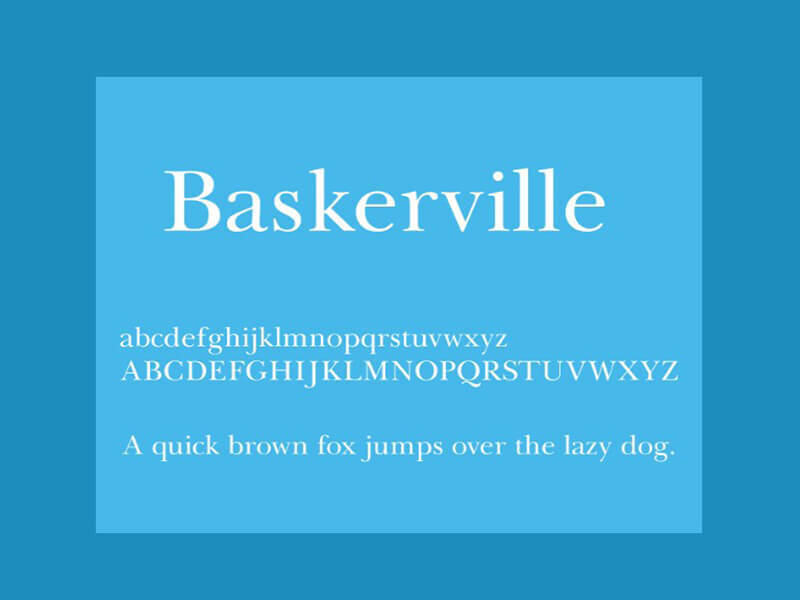 From the time of its creation to till yet, Baskerville serves many designers in achieving their desired layouts. This basic serif font is perfect for composing books, printing wedding cards, writing lengthy articles, emblem texts, contrasting with any other typefaces. And even for developing or creating a game or website templates. 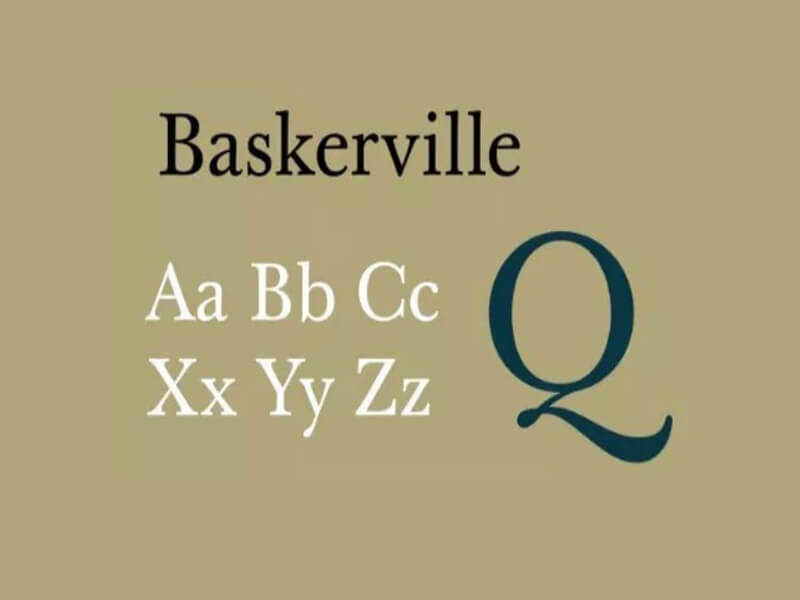 Baskerville possesses around eight weights. 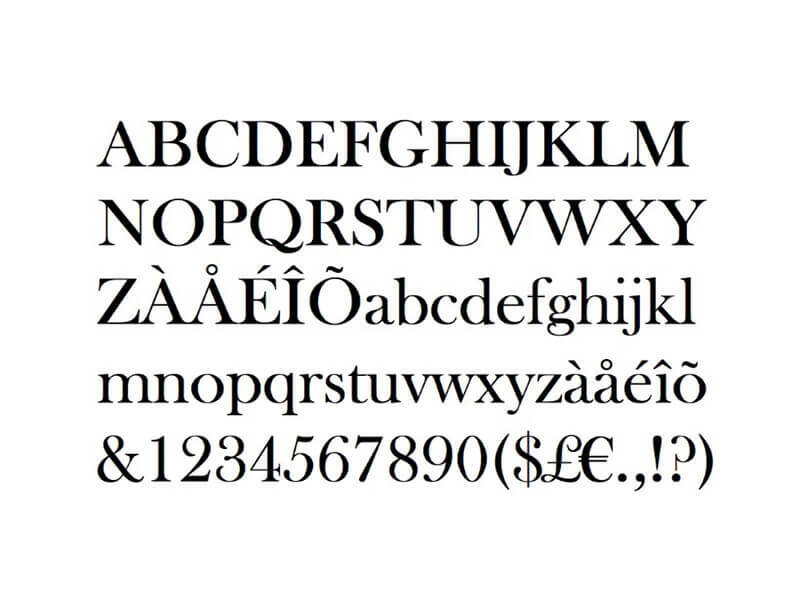 That includes Std Roman, Std Italic, Std Bold, Std Bold Italic, WGL Roman, WGL Italic, WGL Bold, and WGL Bold Italic. Each style holds its own top-notch unique quality and keen features. We are providing this font for free right here and you can download it by a simple single click. But before downloading. We suggest you have a look at the images attatched to see how your texts will look like. Hoping for the best for you with Baskerville. We wish that it will assist you in creating attractive designs that make your clients satisfied and astonished. Tie it along by you during your designing journey, and keep showing the best version of you. Still, If you have any related issue or want to share a valuable suggestion or look for an elegant font featured at our website then spread the word in the comment section. Also, leave us your feedback about it. 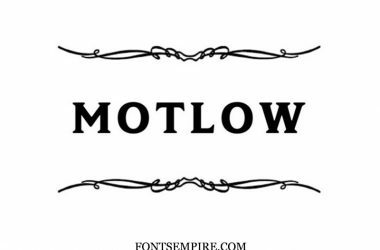 We are here to provide the best quality free fonts regularly so saving us a bookmark in your browser will be a rational approach to keep us visiting again. 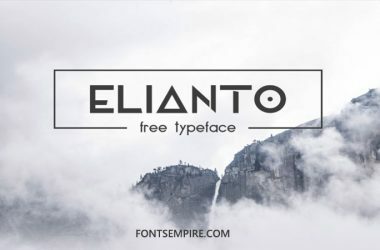 You might too like Minion Pro Font Family which is another serif typeface presented at Fonts Empire.